Dr. Helen Galvin is a radiologist based in San Francisco, California. She has been practicing medicine for 45 years. She graduated in 1972 from the Royal College of Surgeons In Ireland, National University Of Ireland. 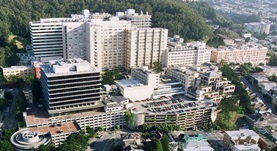 She continued with an internship at the Mater Hospital, a residency stage at the same hospital and another residency stage at the Richmond Hospital. Dr. Helen Galvin is a board-certified specialist in diagnostic radiology. 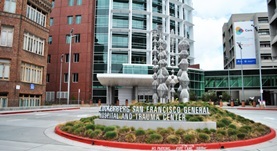 She is currently affiliated with UCSF Medical Center and San Francisco General Hospital and Trauma Center.